We carry a unique collection of original fabrics and versatile fits. We offer free shipping on all $50+ orders within the US and flat rate International Shipping. Join our email list and become a rewards member! We keep track of your purchases. Every time you reach $250 of spending with us you receive a $25 in-store* voucher. *Yes, this offer will soon be available online too. 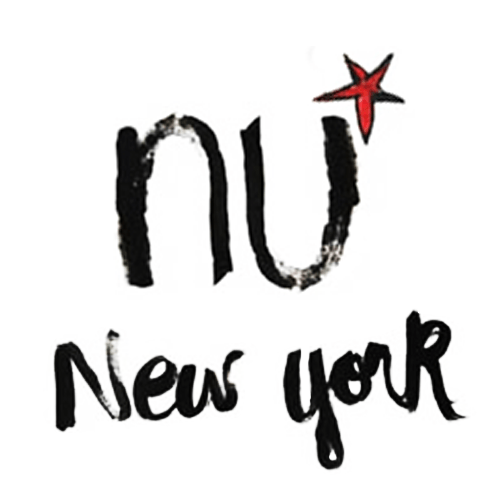 You have great style and we would love to see you rock your NU* Outfit. Don’t be a stranger, tag your looks! Our story starts with you.